I love history books and especially books like this which I have labelled “micro-histories.”‘these are books that seek to illuminate history through the lens of one particular object, person or place. While the focus remains on this one focus, it gives the author wide range to cover any other historical aspects of the period. 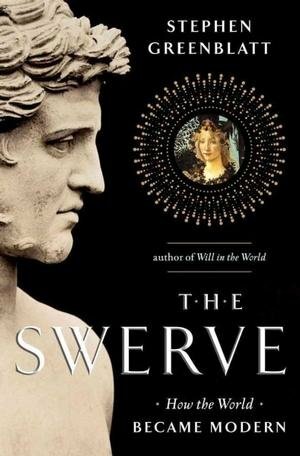 In The Swerve, Greenblatt focuses on two items, Lucretius’ ancient poem, On the Nature of Things and the “greatest book hunter of the Renaissance”, Poggio Bracciolini. This gives home free reign to cover the literature and philosophy of Ancient Greece and Rome, including Epicurus, this history of the a Church and the Papacy during the Renaissance and how the Church sought to suppress these — according to them — subversive and heretical philosophies. Suppress it as they might, On the Nature of Things survived and thrived, being copied again and again and finding its way into the personal libraries of many great thinkers, including, centuries later, our own Thomas Jefferson, who seems to reference the poem in The Declaration of Independence by called for “the pursuit of happiness” which Epicurus staged as the highest goal in life and Lucretius supported with his poem. Greenblatt seeks to tie all of thinks together by showing that Bracciolini’s re-discovery of The Nature of Things not only fueled the Rennaisannce, but also the scientific revolution that followed. Lucretius’ ideas were indeed subvervise for their times, not just later. Not only did they offend the pagan religions but also the naissant Christians by stating that the soul died with the body, there was no afterlife of reward or punishment and everything in the world, from the smallest to the largest was made of “atoms” which behaved according to natural laws and not the control of any gods or God. This is one of the first books I have finished in a long time. My time is quite filled these days, but I found myself reserving lunch time and late nights for reading a chapter or two quite regularly. As a lover of history, I love to delve into areas I have not studied deeply to see what new thoughts and ideas might emerge. It might seem odd to look to the ancient past for new ideas, but that is where I often find them. As is typical, I serendipitously found this book on the sorting shelves at my local library. Someone had recently returned it, so it seems there are others just as interested in yogis period as I am. I highly recommend this method of turning up new-to-you books. ** This book may be available at your local library. 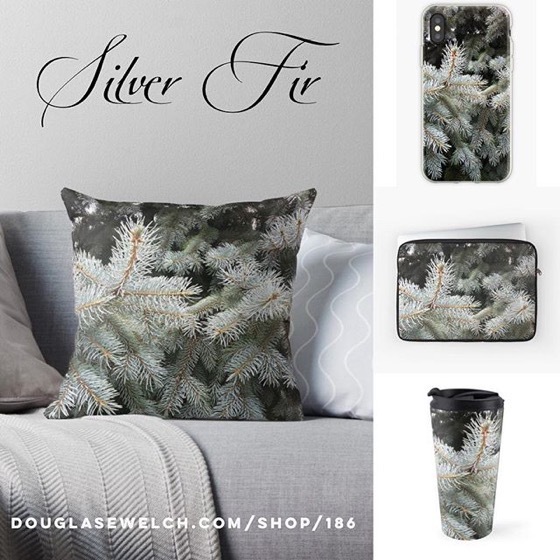 Check it out, like I did! I have always been fascinated with the various buildings at the Grand Canyon and now I know much more about their designer, Mary Colter. If you have ever visited the Canyon, you cannot help but see her work as it spans the park from Hopi Tower at Desert View on the east side to Hermit’s Rest on the west. Colter also created many other buildings throughout the Southwest for the Harvey Company. 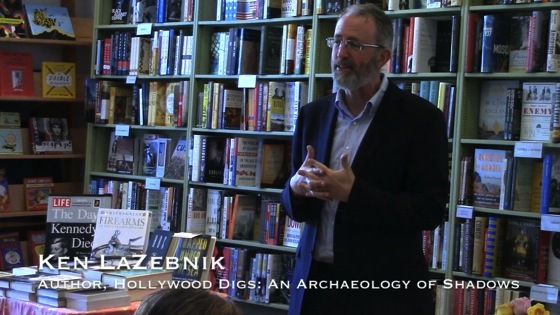 Our friend, Ken LaZebnik, held a book reading and signing at Diesel Bookstore, Malibu for his latest book, Hollywood Digs: An Archaeology of Shadows. He was joined by Kathy Kohner Zuckerman, whose childhood journals led her father, Frederick Kohner, to create the book and film character Gidget. In Hollywood Digs, veteran film and television writer Ken LaZebnik unearths shards of film history that have rarely seen the light of day. Here is the romantic and tragic saga of Jock Mahoney, legendary stuntman and Hollywood’s thirteenth Tarzan; F. Scott Fitzgerald, toward the end of his life, living in a cottage on the Encino estate of film butler Edward Everett Horton; Micky Moore, who spent eighty-four years in the industry, first as a child actor with Mary Pickford and later as the fabled second-unit director of Raiders of the Lost Ark. More than sixty duotone photographs include two large galleries by Hollywood master Leigh Wiener. They accompany the author’s deft and idiosyncratic portraits of Hollywood luminaries including Paul Newman, Frank Sinatra, Jimmy Stewart, Judy Garland, Al Jolson, Milton Berle, George Burns, and Harpo Marx. Ken LaZebnik gives readers an insider’s look at how Hollywood works, sharing his own experience of success and failure. He excavates hidden histories of the famous and near-famous. Told with wit and compassion, Hollywood Digs finds treasures amid the dust. I heard about this book on a podcast, I believe, and immediately requested it from the library. 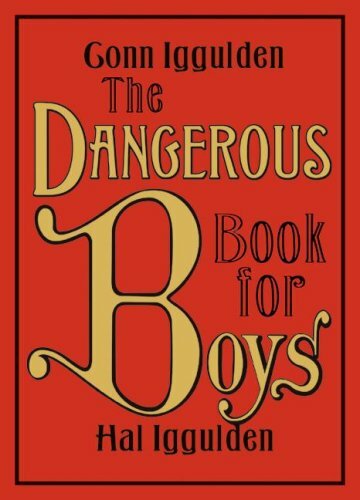 There are sections on building your own go-cart, identifying insects, dinosaurs, history, first aid, poems every boy should know and more ideas that have slowly faded our of most children’s lives. My 9-year-old was fascinated for quite a while as he flipped from section to section. Having grown up in a small town in Ohio, I had a 1950’s upbringing in the 1970’s. so much of what is in the book is familiar to me, but I know that raising a child in Los Angeles can often make them feel cocooned from the world we once knew as kids. I think there are several activities in the book that we will do to try and reconnect a bit. 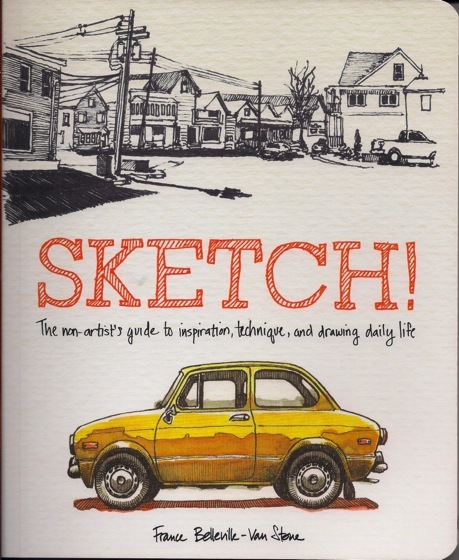 I had seen mention of this book online and requested it from my local library. It is an interesting look at how you can drive and manage the use of a wiki in your company or group. 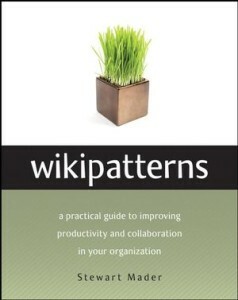 The author has obviously been around the block in getting wikis accepted inside of companies and offers up Wikipatterns, or scenarios about the type of users and uses you will see in a typical wiki project. Additionally, I wanted to read this book to see how these patterns also might be used to understand and manage the dynamics behind forming groups, both online and face to face. 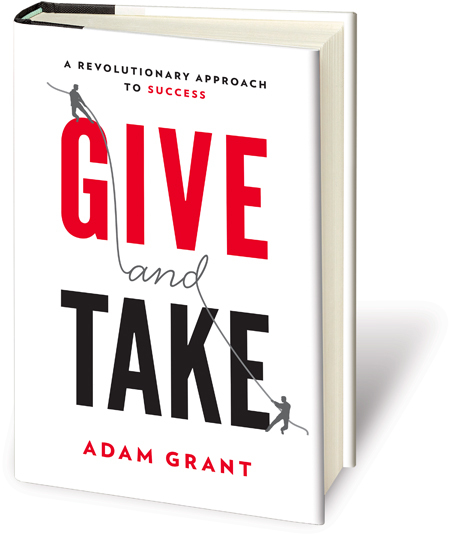 This excellent book is exceeding large, but chock full of great information. Hockney has taken on a remarkable review of art history in an effort to locate if and how master painters of old utilized the “high-tech” of their time (camera obscura, camera lucida, lenses and mirrors) to produce their work. 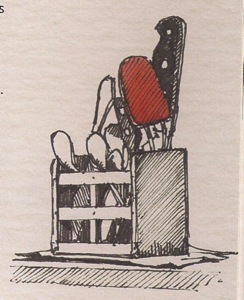 The book is divided into 3 sections, The Visual Evidence, using numerous pieces of art to demonstrate how using the technologies effected painting as a whole; The Textual Evidence, which details contemporary written observations about the technologies and their use; and The Correspondence, which details Hockney’s letters with other artists about his findings. His answer led to fascinating insights into the history of art: that many of the world’s most revered artists used mirrors and various optical devices—such as the camera obscura—to project images onto their canvasses and then “traced” the scenes. Hockney’s radical speculations have prompted both astonishment and outrage from prominent art historians and museum directors worldwide. 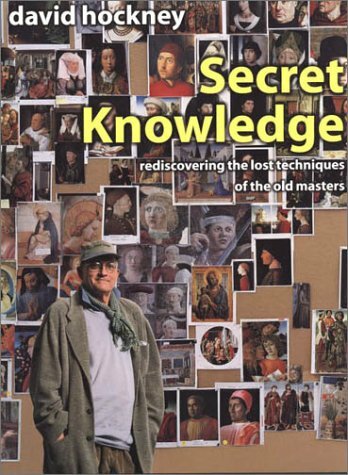 The debate aside, Secret Knowledge offers readers the exhilarating opportunity to see the Old Masters afresh—through the eyes of a living master. Delve into the wealth of words and sayings that Shakespeare brought to the English language for the first time. You might be surprised at the original meaning of many phrases we now take for granted. The San Francisco Chronicle called this entertaining and informative guide to the Bard’s most famous and quotable expressions “delightful…a gem.” From “salad days” to “strange bedfellows,” the remarkable legacy of William Shakespeare lives on in our everyday vocabulary. Each entry includes the original meaning of the word or expression, the play or poem in which it appears, which character spoke it, and how it is used today. Cross-referenced for easy use; black-and-white line drawings by Tom Lulevitch. My son, Joseph got me interested in the Rick Riordan series, Percy Jackson and Olympians/The Heros of Olympus back with the first Percy Jackson book, The Lightning Thief. Together we have read through the entire series. 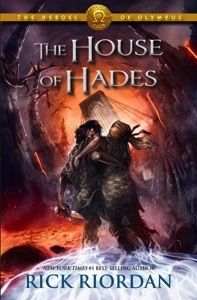 I had a bit of catching up to do, so I just finished The Mark of Athena and headed right into the latest book, The House of Hades. 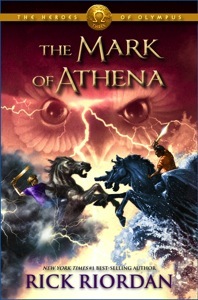 This is not deep literature, but a fun romp that weaves together Greek and Roman myths with the present day. Although most would classify these as “kids” books, I quite enjoy them. I like a break away from my more serious reading and these provide an enjoyable read for pleasure. If you haven’t checked out the series, I highly recommend it. We weren’t that pleased with the first Percy Jackson movie, as they changed the story and tone a lot from the books. If you have only seen the movie, check out the books. 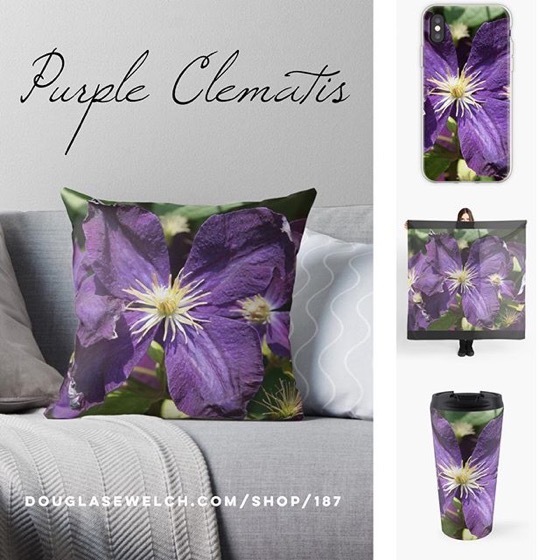 I think you might enjoy them even more. We picked our copies up at our local library and you probably can, too! Now, get reading!